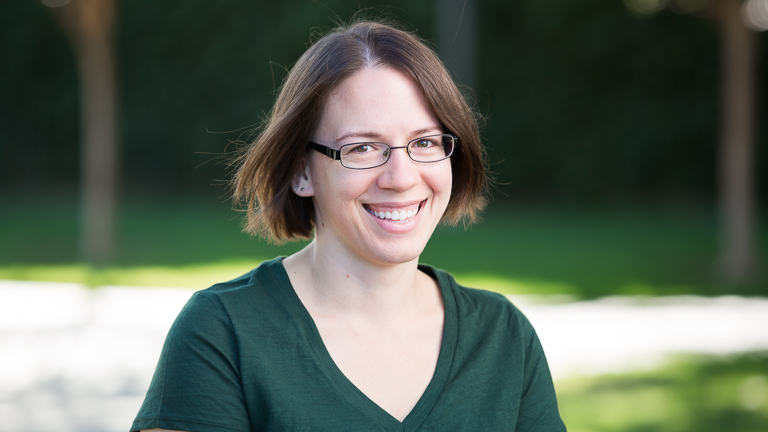 These groups are led by people who understand what you’re going through and want to help. 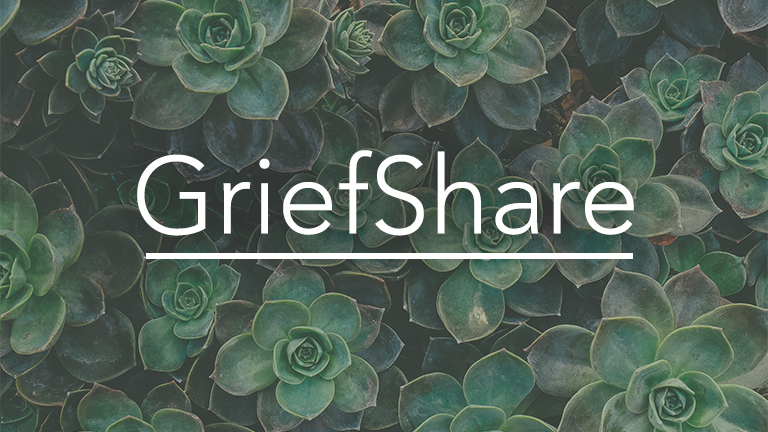 You’ll gain access to valuable GriefShare resources to help you recover from your loss and look forward to rebuilding your life. Coed groups are offered at various times throughout the year. See the listing below to see if there’s one currently running.